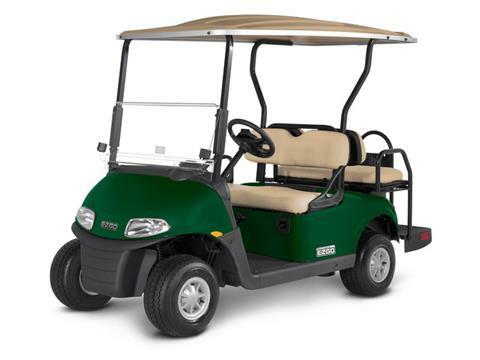 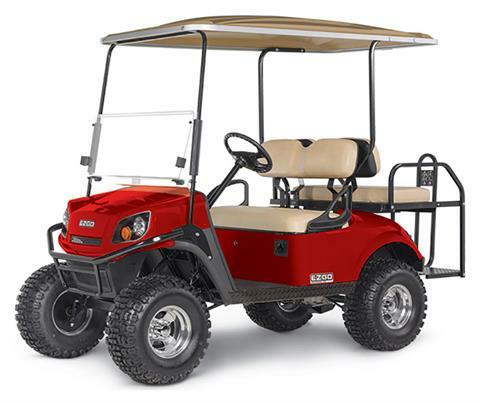 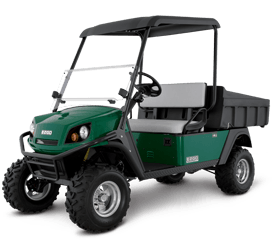 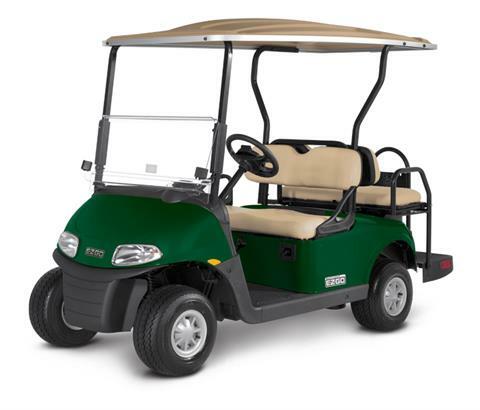 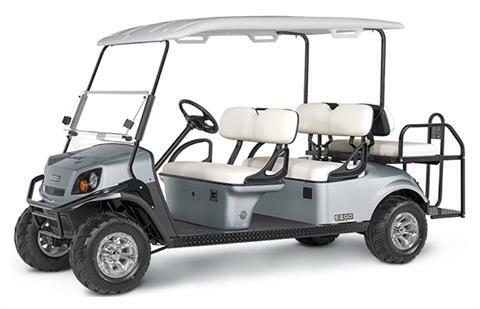 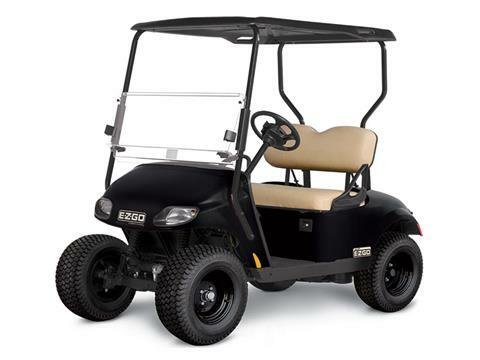 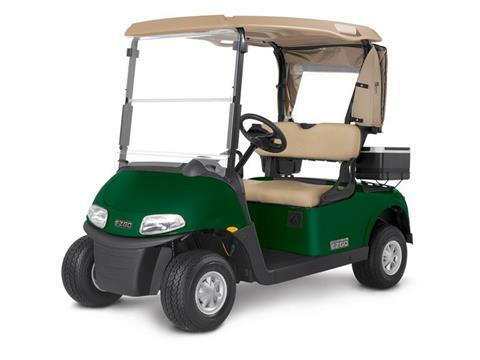 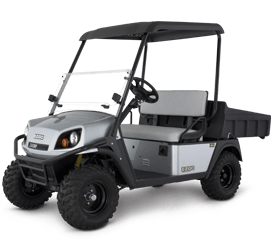 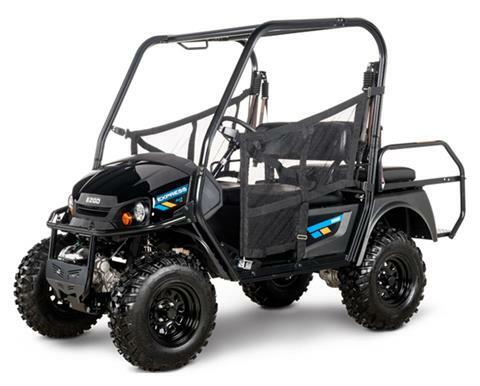 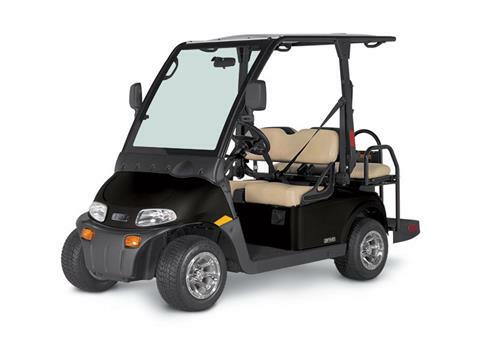 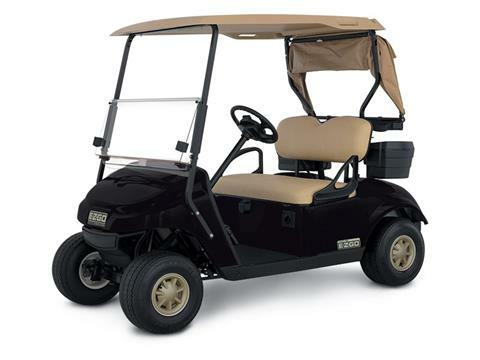 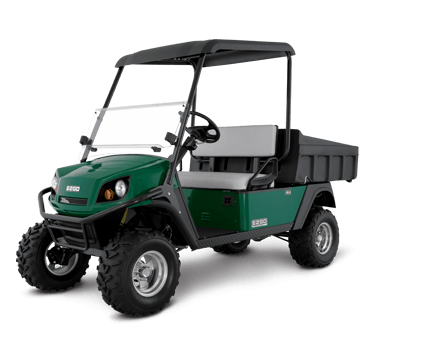 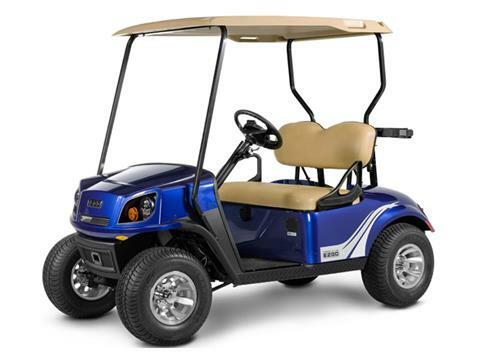 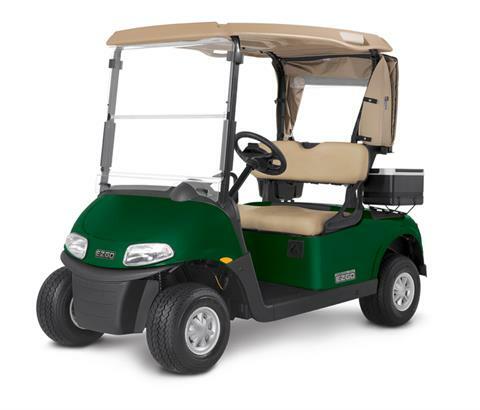 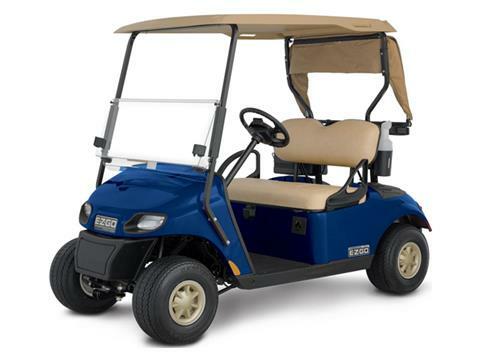 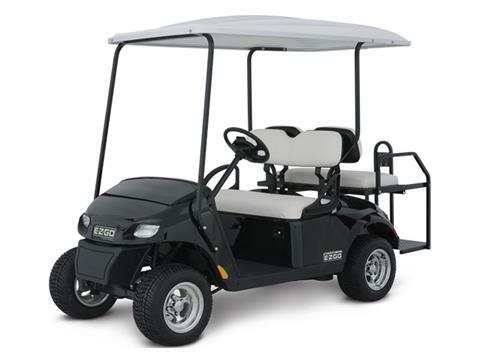 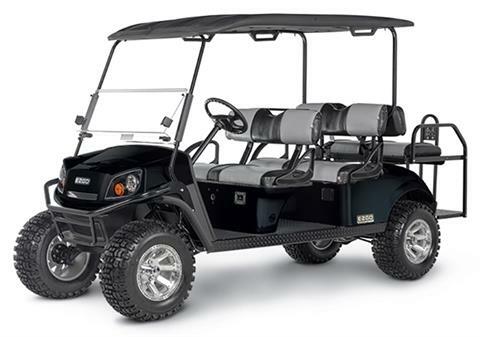 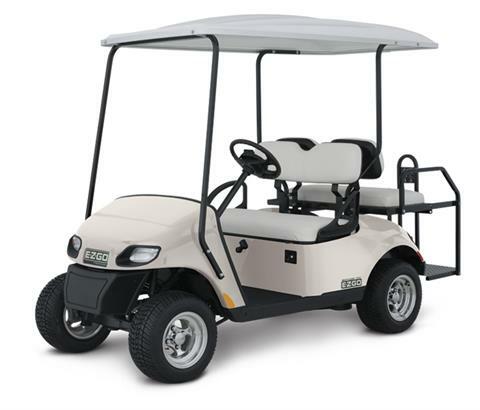 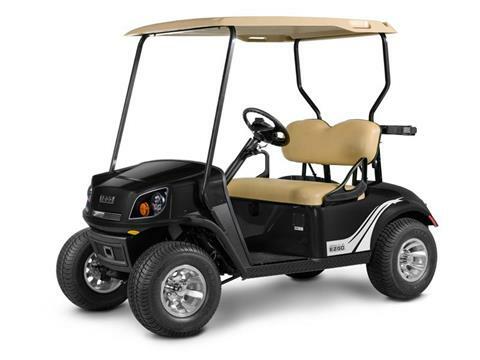 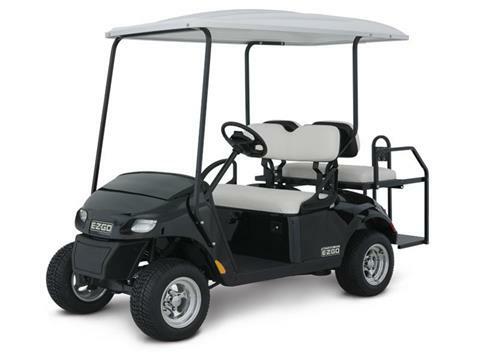 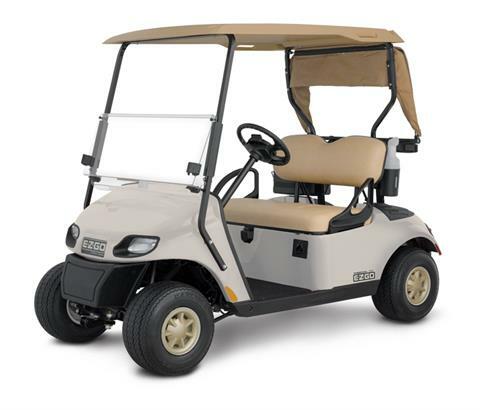 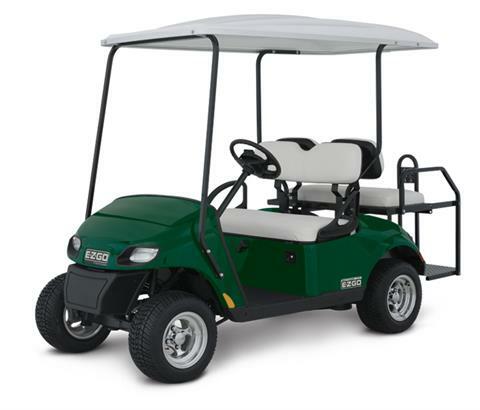 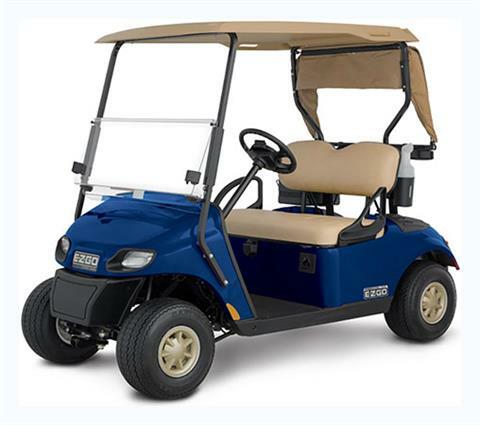 If you don’t find the Polaris motorsports vehicle, E-Z-Go golf cart or one of our other authorized manufacturer models you want, check out our in-stock and new motorsports vehicles for sale section or our used powersports inventory. 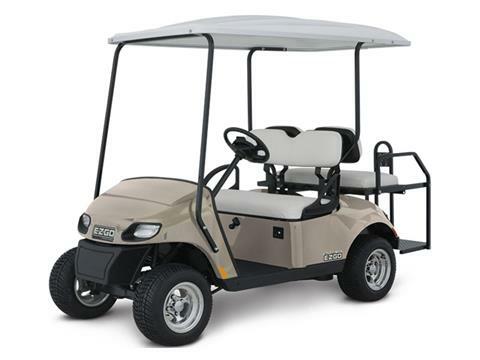 Still not seeing what you need? 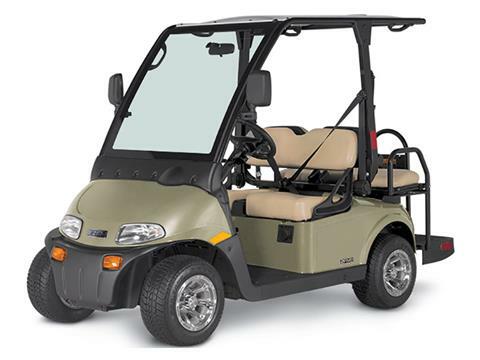 The check out all of the available manufacturer models on the market today. And remember, if we don’t have it, we can order it for you!